Norman, a father of 4, grandfather of 5 and great-grandfather of 6 was joined by 120 friends and family members who helped him to mark the momentous occasion. 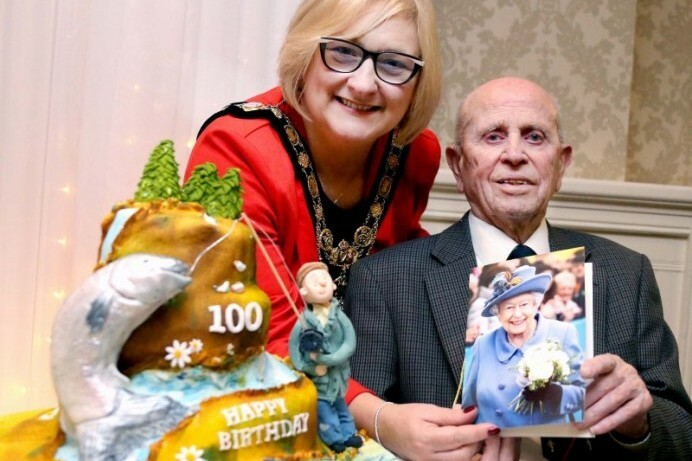 The Mayor of Causeway Coast and Glens Borough Council, Councillor Brenda Chivers the Lord Lieutenant of County Londonderry Alison Millar and Deputy Lord Lieutenant Lorraine Young were also on hand to offer their good wishes. 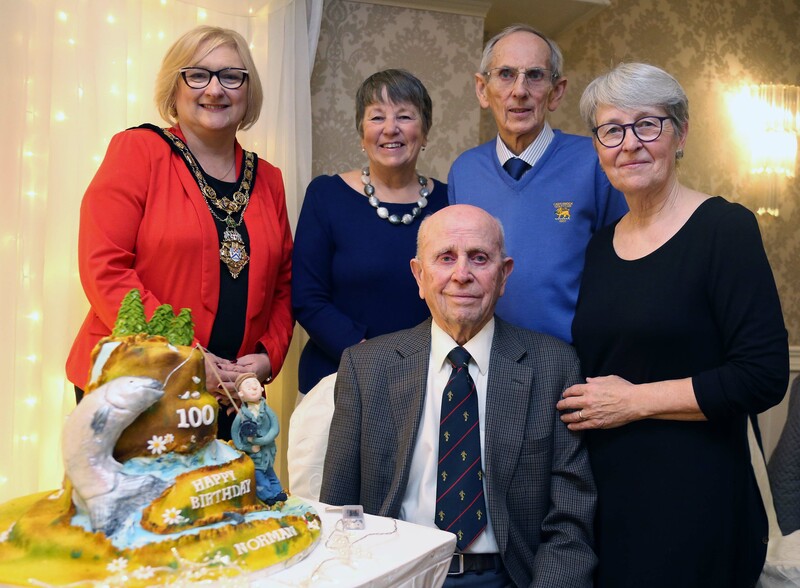 The Mayor of Causeway Coast and Glens Borough Council, Councillor Brenda Chivers pictured with Norman Irwin and his children Joy, David and Elizabeth at a surprise party to mark his 100th birthday.